Casa Lumina is a fun and vibrant residential care home and family unit for 22 young people with special needs. We have had them in our care since May 2000. We provide advocacy, care, education, stimulation, holistic support and love to help re-build their lives and reach their full potential. Casa Lumina is a home for life and it will continue to provide for them as long as each young person requires it. 38 staff: made up of a director, nurses, a psychologist, a doctor, educator-carers and support staff. Total care for all the residents 24 hours a day, 7 days a week. Providing educational and play therapies. Advocacy to help the young people access state, social and medical care. Two family homes for assisted living and further development of life skills for twelve of our young people who are more able. If you would like to come to Casa Lumina and meet our 22 amazing young people you can! 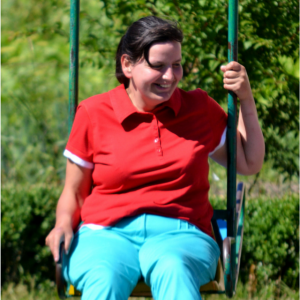 Some of our volunteering opportunities, including Christian volunteering, allow for voluntary work in Romania at Casa Lumina.